The aim of this information sheet is to help answer some of the questions you may have about having a trabeculectomy. It explains the benefits, risks and alternatives of the procedure as well as what you can expect when you come to hospital. If you have any questions or concerns, please do not hesitate to speak to a doctor or nurse caring for you. A trabeculectomy is an operation to decrease the pressure inside the eyes of people with high eye pressure or uncontrolled glaucoma. The surgeon creates a new channel through the white of the eye (sclera), to allow excess aqueous humour (fluid inside the eye) to escape. When this happens, the amount of pressure within the eye is reduced. The fluid does not leave the eye completely, but will form a small blister-like swelling on the white surface of the eye, usually underneath the eyelid where normally you cannot see it. The fluid can then be reabsorbed back into the blood stream, and does not come onto the surface of your eye. This small blister structure is also known as the drainage ‘bleb’, and should permanently remain on the eye’s surface. Why do I need to have a trabeculectomy operation? In some cases this may even be the first choice of treatment. Your doctor will make the decision to operate after assessing your progress and condition. What are the benefits of having a trabeculectomy? A trabeculectomy is carried out to reduce the pressure inside your eye, preserving the sight you have. 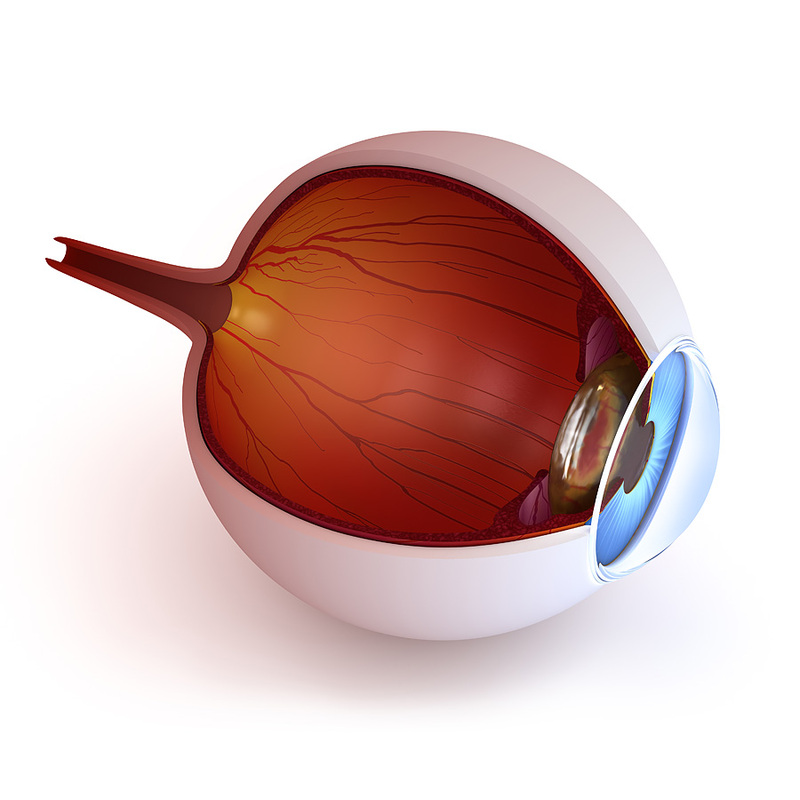 It will not restore any sight you may have lost or improve your sight, but aims to prevent further loss of vision. Sometimes your vision may not be as sharp after the operation as before, even with new glasses. Some people may feel that their sight seems worse afterwards. However, if your doctor feels you need this operation, it is because he or she feels you are in danger of losing your sight altogether if the glaucoma is not controlled. Infection is a complication that can occur after any operation, but serious infection is uncommon. Your eyelid position might change after the operation and you may require another operation to correct this later on. increasing redness of your eye. There is a small risk that the ‘bleb’ can be infected at any time after surgery. If this occurs, you may need different post-operative drops, or you may need to use your drops more frequently. Your doctor will decide this. Very rarely, the eye pressure can drop too low, or fall low too quickly. Low eye pressure is the biggest risk after the operation. Low eye pressure can result in bleeding at the back of the eye, which is a very severe complication. This is why it is important that you attend your follow-up appointments as scheduled. injecting some gel into the front of the eye. 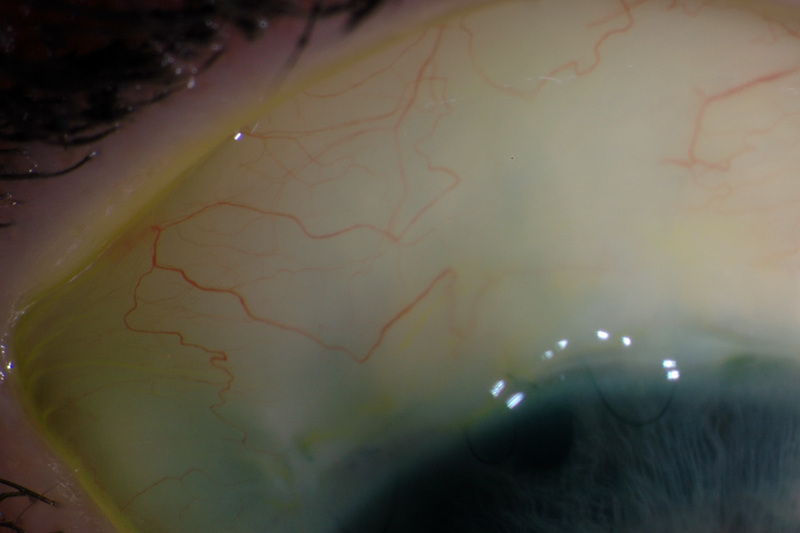 Very rarely haemorrhage (bleeding) can occur inside the eye after the operation. This may permanently damage your vision. You must remember that your doctor has suggested this operation for you to save the sight you still have and prevent further loss of vision. It will not restore any sight you may have already lost; or improve your sight. Your alternative to surgery is to continue with the eye drops you take. However it is likely that you will continue to lose your sight permanently without this operation. You will attend the day ward for approximately a whole day. Sometimes you may need to stay overnight. The treatment will take place in one of our theatres. The operation can be performed under local anaesthetic (where the eye is numbed) or general anaesthetic (you will be asleep). The type of anaesthetic used depends on the surgeon and the patient, and we will discuss this with you. The trabeculectomy operation usually takes about 45–60 minutes under local or general anaesthetic. A special drug is usually used during the operation. Mitomycin-C is a cytotoxic agent (anti-cancer drug) applied to the operation site for up to three minutes. We use Mitomycin-C to reduce healing and scarring after surgery. Although we do not want the eye to be inflamed or infected, your body will want to heal and close the channel that we have just made. If this happens, the operation will not work. Therefore, we use this drug to stop the channel from closing. After the operation, it is usual for your eye to be a little red and swollen, and feel a little uncomfortable. You may be aware of the tiny stitches used for the operation. Although uncomfortable, these symptoms are not serious, and will get better over the first few weeks. After the operation, the inside of the eye is often inflamed (swollen). You will have anti-inflammatory drops to reduce this. You may need to use them as often as every hour. Your doctor will give you specific instructions about this as every patient is different. The anti-inflammatory drops most commonly used in the hospital after trabeculectomy are dexamethasone (Maxidex®). You will also have antibiotic drops. These drops are used to prevent infection following the operation, and usually you need to use them four times a day. The antibiotic drops most commonly used in the hospital following trabeculectomy are called chloramphenicol. Your doctor will give you specific instructions about this as every patient is different. To protect your eye, you will have a patch placed over your eye before we discharge you. We will remove this the following day when you attend your outpatient appointment. If you have poor vision in the eye that has not been operated on, you will have a clear shield instead of a patch on the operated eye, so that you can still see and move around after surgery. You will also have a plastic shield to wear at night. This is to stop you accidentally rubbing your eye during the night. You should wear the shield for four weeks following the operation, unless your doctor tells you otherwise. You should wash and thoroughly dry the shield before covering your eye each night. You may also wear it during the day if you are concerned. You should continue to use the anti-inflammatory eye drops, the antibiotic eye drops and the plastic shield (all mentioned above) as directed by your doctor. Please only use the eye drops that your doctor has told you to use. It is usual for the operated eye to be a little sticky in the mornings. You can gently clean your eyelids with boiled, cooled water. Please speak to your doctor for instructions about this. Remember to wash your hands before putting drops in or cleaning your eye. You should avoid stooping, bending and strenuous activity during the first couple of weeks after your operation, or until your doctor says otherwise. You should also avoid swimming and contact sports. However, it is safe to watch TV and read as normal. the level of vision in your other eye. You may need more time off if you do heavy manual, or dirty/dusty work. In the long term, if you plan to travel abroad, you should let your doctor know as it is advisable to take an adequate supply of drops with you. You should check with your eye doctor before travelling. You will return to the clinic the following day so we can make sure the operation is working well. You must attend the clinic follow-up visits as requested. In the initial period following the operation we need to check regularly that the operation is working well and that there are no complications. You may have to attend the clinic every week or two for the first four weeks after the operation. You will start to visit less often after this. Your doctor will decide exactly how often you need to be seen, as every patient is different. If you use glaucoma drops, you will usually stop putting them into your operated eye after the operation. If you continue to use them, the operation might fail, or the eye pressure could drop too low, and this can be dangerous. If you are unsure what to do, please check with the nurse or the doctor if you need to continue using them. If you are using glaucoma drops in the untreated eye, please continue to use them unless clearly instructed otherwise. As with any operation, the affected part of the eye will take a little time to settle back to normal. It is normal for some patients to find their vision is blurred. This may change from day to day for some weeks to months. Once your eye has settled, a visit to your optometrist/optician for new glasses will usually improve your sight to a very similar level, if not the same level, as it was before the operation. You doctor will inform you when the right time is for a glasses check.